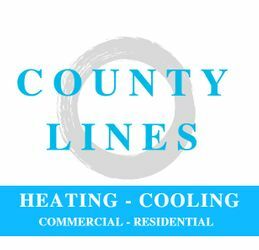 Whether you’re looking for a unique and innovative idea for an upcoming renovation, or you would like to guarantee the performance of your hot water tank to guarantee a relaxing shower in the morning, County Lines HVAC & Fireplaces is the team to turn to. We specialize in HVAC repairs in the St. Thomas region. Book an appointment to stop by our showroom to get an idea of the aesthetic and practical heating possibilities that await your home or commercial space! Bolster the value of your property and discover the joy that efficient, dependable heating and air conditioning can provide. When it comes to your property’s heating and cooling requirements, it pays to be proactive. When it comes to your heating and cooling convenience, it’s always best to call in a professional for qualified installations and sound advice you can depend on. 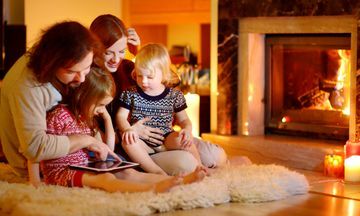 Don’t wait for the temperature to change unexpectedly, call County Lines HVAC & Fireplaces for continued peace of mind.